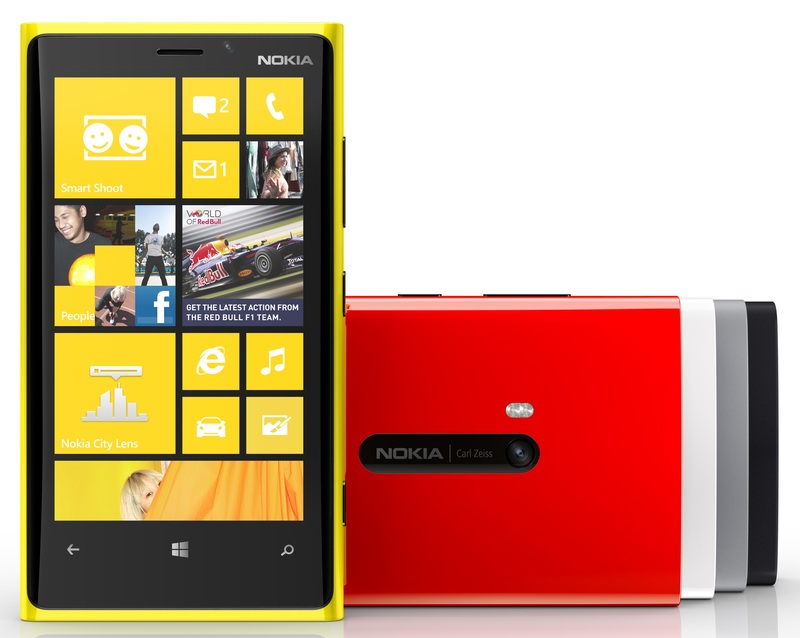 The 920 was an absolute thing of beauty, especially in cyan, red, yellow and grey. Yes, like the 800 and 900 before it some may have found the mass slightly excessive, but in time that substantial heft grows on you and everything else feels like a flimsy piece of crap. I should know – I’ve been using a Lumia 800 as my daily driver for over a year. 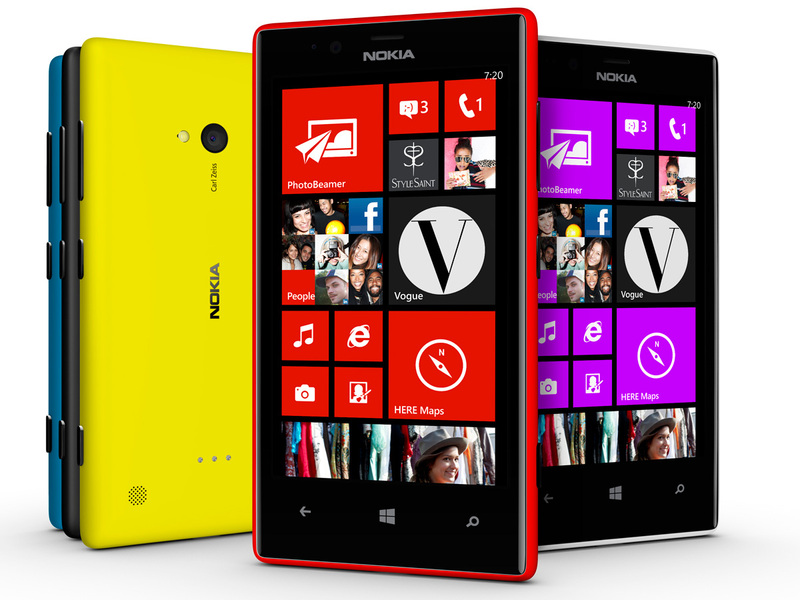 What makes the Lumia design language so brilliant? It’s the polycarbonate unibody. Since it was introduced with the MeeGo-powered N9 in mid 2011 before transitioning to Windows Phone, Marko Ahtisaari’s design has seen many imitations that just haven’t looked as good. HTC probably came closest with the One X and 8X last year, but neither could match the timelessness of what Nokia released. Iconic designs for smartphones are few and far between, but I think Nokia had one. Judging by the looks and questions I still get today about my cyan 800, a lot of other people seem to think so too. 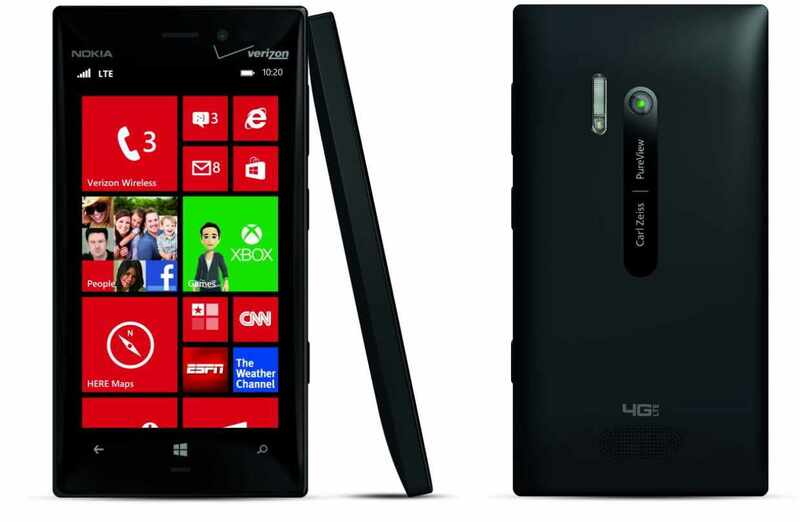 That’s why I was a bit miffed to see the Lumia 928, a 920 for Verizon’s CDMA network, appear last week with a design reminiscent of a 920 that had been attacked with a sharp knife. Seeing an American carrier butcher good design for the sake of originality was hardly surprising, but the sharp edges and monochromatic appearance (with only black and white variants available) took away from what made the Lumia design so popular in the first place. Nobody else seemed to be able to make a plastic phone feel premium and look good, while the colours served as a burst of light in our otherwise drab technological world. Still, having seen the Lumia 720 I held out hope for Nokia’s next flagship to be a polycarbonate beauty that was more ergonomic and less unwieldy. At its MWC launch, The Verge‘s Tom Warren called it the best Lumia hardware yet, as it combined the colourful polycarbonate with a thin and light phone. It wasn’t quite flagship material with a WVGA display and mid-range specs, but, knowing that devices codenamed EOS and Catwalk were around the corner, many suspected we’d finally see a slender flagship from Espoo. Cue today, and Nokia’s London event went off as expected. The 925 was unveiled, and, just as @evleaks showed the world yesterday, it’s an aluminium-framed Lumia that’s really just a 920/928 in a different casing. Also, it looks horrible. There you have it. The neglected love child of a 720 and N8 with a protruding camera that would make the HTC One S proud and a polycarbonate non-removable back panel available in a plethora of vibrant shades, by which I mean white, grey and black. Hardware-wise it is a 920 through and through, with the 928’s AMOLED display replacing the 920’s LCD and the omission of wireless charging support being the only differences. They say they’ve tweaked the camera algorithms and added some software features, but they’ll all come to the 920 (and presumably the 928 if Verizon cares enough, which they probably don’t) in due course. 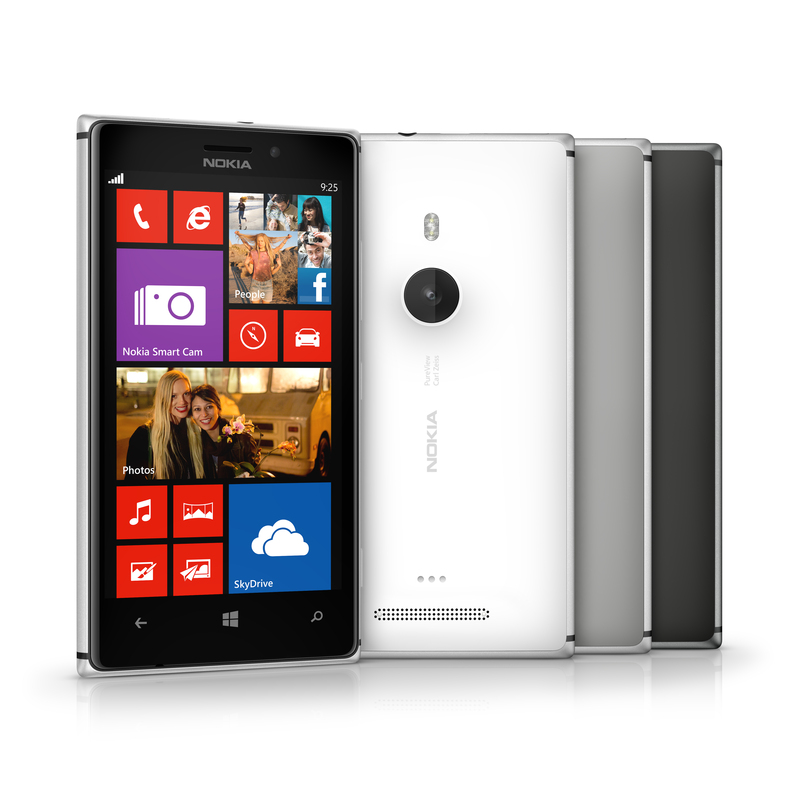 So why get the 925 over the now-cheaper and better looking and more vibrant 920 with wireless charging? Unless aluminium really means that much to you, just don’t. Even if it does, get an HTC One. The 925 strikes me as Nokia desperately trying to do something to win over the cynics, but they’ll only really do that once Windows Phone has caught up to its rivals. Nokia have done a whole lot better before, and I hope they will do again, but if they continue to regress on their successes then I can’t see them connecting people for much longer. Woah!!!! Check out this new blog, its amazing, nearly as good as me!! I wanted a 920 to replace my Lumia 800 from the minute they were announced. Then I held one in the shop and was so disappointed. I ended up buying the svelte HTC 8X instead. But now that they’re released what is basically a 920 after a diet, I’ve preordered one. They’ve fixed what was, for me, the only stumbling block, and as it happens I think the new design is gorgeous. I’ve just realised that I misunderstood you – you didn’t think the weight of the 920 was ridiculous, you thought the complaints about it were. Well, everyone is entitled to their own opinion, but I was one of those complainants – the weight and heft of the 920 are just silly.